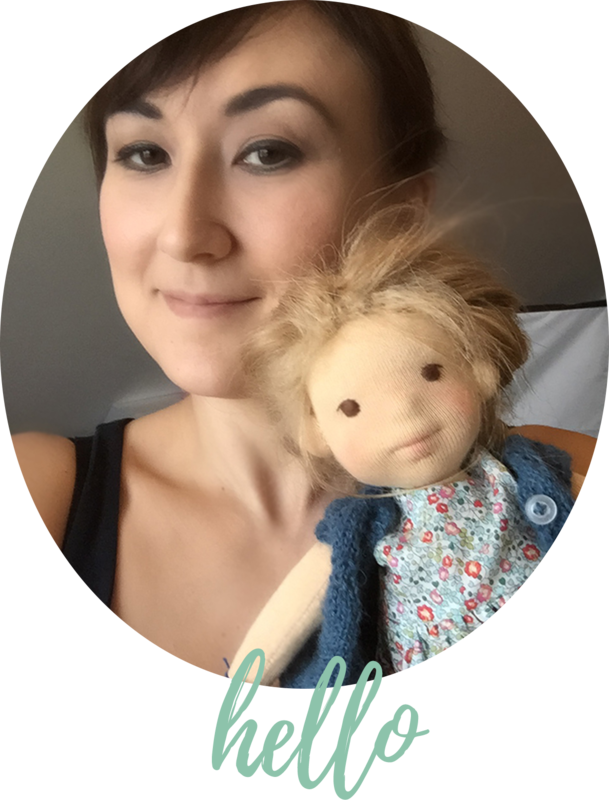 One of the most asked question I am getting via mail is (along with how to needle sculpt a doll face) the one about how to design your own doll pattern. I already wrote a blogpost on this subject here some time ago. The main focus of the post was on proportions. 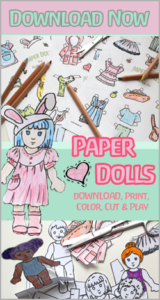 Their adherence is important and should be kept in mind when designing a doll pattern. Nevertheless, I still had questions about how to design a doll pattern coming in. Usually I have a “picture” in mind, a rough idea of what kind of doll I want to make – Often inspiration from my everyday life is the basis. We spent the warm june summerdays being outside and spending quite some time at sea… I made a habit out of always having paper and pens on me, just to be equipped in order to capture impressions, moments, thoughts and ideas. Therefore water was the inspiration at the time and so the idea of this kind of doll was not far off. A first idea, a situation, emotion or thought is usually my basis for a new doll. Often I am trying to sketch a mood, a memory, an image in my mind, a snapshot – I just try to get the picture out of my head and on paper. Later on I start trying to sketch down how my finished doll might look. It does not have to be perfect or beautiful, it just has to capture the idea and the expression for me. This is how I visualize my doll and let her take on a more concrete appearance. This is followed by a phase of even more sketches. 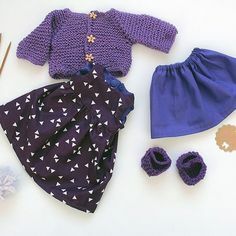 They can already show different perspectives or details (especially, when planning on making the dolls clothes). 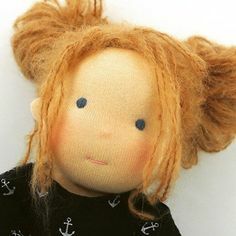 But if it is a rather simple doll (without wardrobe and with a simple body type, just as in my example here the mermaid doll is supposed to be), then usually one or two sketches are already sufficient. I then try to make a very first doll sketch in original size. 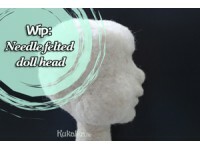 This way I can also check the proportions and head size that the doll will later on have. Maybe creating this first image I am also already having in mind some materials that I could use for the doll. After this step comes the first “clean drawing”: I now draw the dolls body neatly on a sheet of paper – ideally already in the actual size, which the doll will be. The problem facing at this point is both sides will differ minimally at least (even if you are trying hard to draw symmetrically). For some doll this may not be a problem at all or may even be wanted. However I mostly strive to achieve symmetry and harmony of proportions in a doll. For the human eye and our own perception, harmony and symmetry are better perceived and therefore inherit “beauty”. 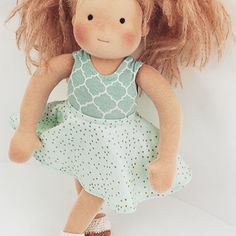 So if we were just to cut out this drawn doll body and use it as a pattern, the doll probably will turn out to be somewhat unbalanced, which might then look “off” in the finished sewn doll. So this means that we now instead fold the sheet exactly at the center of our previously drawn body. We bisect our doll so to say. The side of the half, which you like better, will now be the primary pattern template. We now look at the half we chose when we cut along the outline. You should cut as precisely as possible on this line (do not cut the folded center!). Unfolding the sheet then again, you have now got an already symmetrical template as a doll pattern. 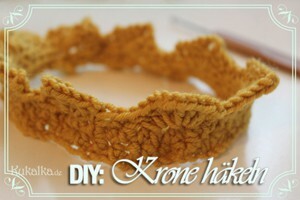 You may have to still modify it a bit until you are stratified with the final look of the pattern piece. My first version was still a bit too wide for my liking. So I had to draw it again, this time a bit narrower – then again fold it and cut it out. Finally the cut out doll body is transferred one last time. In order to be able to work with the pattern later on and use it many times as a template, it should be transferred on a firmer piece of paper or cardboard. This last clean design is now the finished body pattern piece for the doll. Et voilá: We have created our own (mermaid) doll body pattern from scratch! 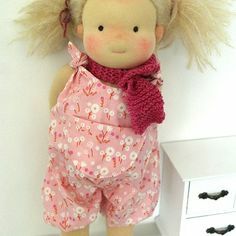 This now is our original pattern for sewing dolls. It is symmetrical and proportional. 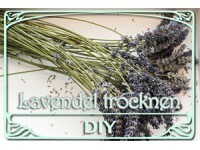 You can now also laminate the template for the doll body to make it more durable and stable. 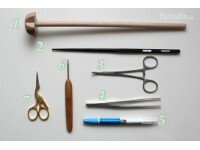 As said before – this is the way I create my doll patterns for the more simple dolls. And since I have already created this small mermaiden doll pattern, we can now as well make a doll from it … This is the reason why the pattern will be available for download here on the blog along with a mini DIY in which we will sew this doll together, soon.